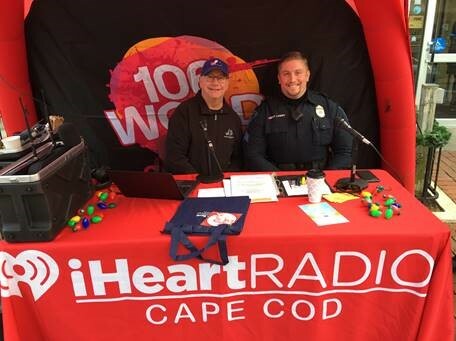 Provincetown, MA —Joe Rossetti from 106 WCOD is helping us celebrate the kick off of Holly Folly Weekend! Come down to our Main Office at 221 Commercial Street to say hello! 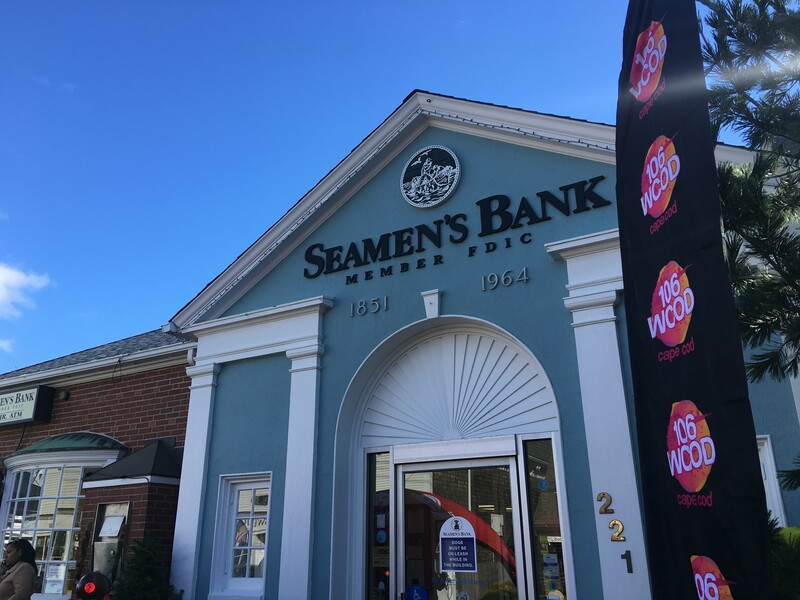 Also make sure to tune in to 106 WCOD to hear about all the festivities happening this weekend!